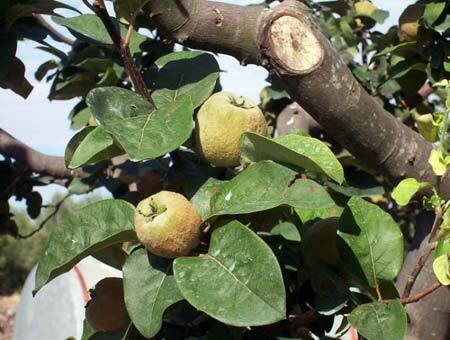 We are listed among the leading Cydonia Oblonga Seeds and Fruits Suppliers and Exporters from Hyderabad, Andhra Pradesh. We offer superior quality Cydonia Oblonga which is sourced from top cultivators and retail vendors who guarantee its quality and medicinal qualitie. The seeds contain significant quantities of mucilage and are helpful both in treating bronchitis and as a bulk laxative.